Sold at listing. Private party sale. 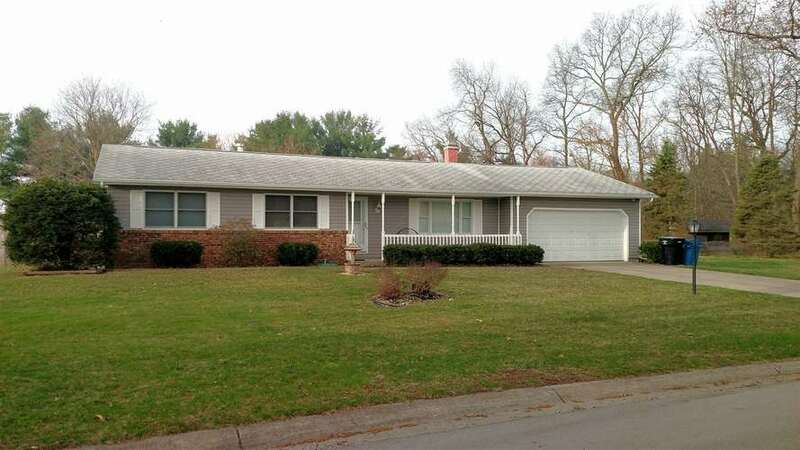 Home sold AS-IS needs all flooring, paint, wall paper removal, basement water damage repair and other common repairs. Laundry facilities were moved to main floor bedroom for seller's needs and will need to be relocated to basement in order for the home to be a 3 bedroom as intended. Basement finished with a large wet bar, dark paneling and carpet. New furnace installed 2019.